I got married in autumn, so when the leaves begin to change, my thoughts turn to love and romance. The beautiful fall foliage makes it seem like the whole world is celebrating my anniversary, and I can’t wait to get out in it. This fall to celebrate our anniversary, my husband and I took a short trip to a state park known for its colorful fall foliage. I took along a few of my autumn-inspired quilts and we spent the day hiking through the woods, gazing at the scenery, and scouting for good places to stage my quilts for photos. 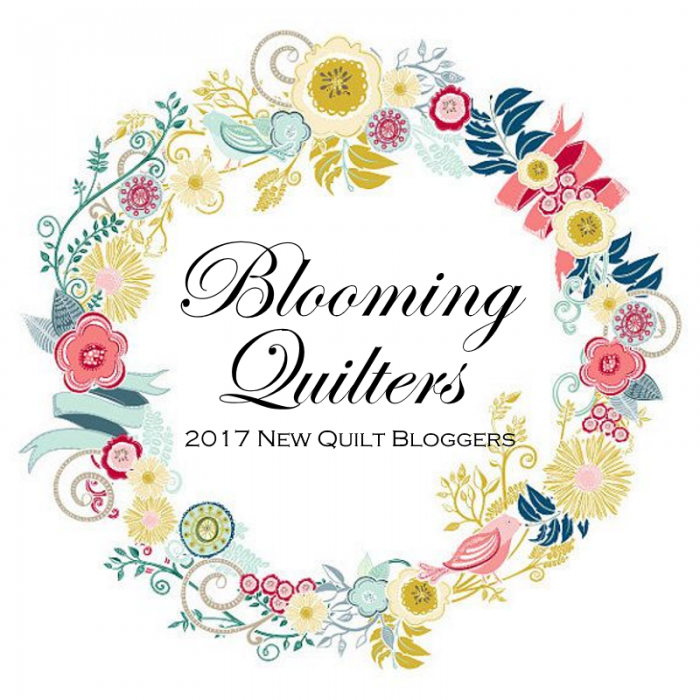 I’m relatively new at this blogging business, but I already know that one of things quilters like to see on a blog is beautiful photos of wonderful quilts. At least, that’s what I like to see, so I figure you do too. This was my first time staging my quilts outdoors, and I had a lot of fun walking through the park looking for new places to show off my quilts. In one spot, we found a wooden tent frame that I thought I could drape my quilts over, so we stopped and took some photos. Suddenly, I saw photo possibilities everywhere I looked--picnic tables, split-rail fences, and even low-lying tree limbs! In the end, it was a wonderful day. I don’t know what was more fun…discovering another outlet for my creativity, or seeing how lovely my quilts looked outside.